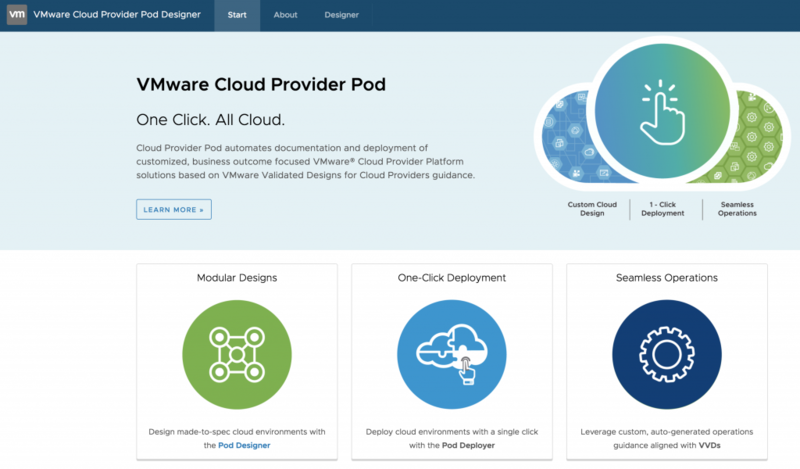 The Cloud Provider Pod is a product that I was involved with since the beginning of the development phase. All information are accurate, but for sure some comments or opinions are biased ;-). Within the session Introducing VMware Cloud Provider Pod Yves Sandfort and Wade Holmes presented a new VMware solution for VMware’s Cloud Service Provider Program (CSPP) (View the session online here). The goal of the Cloud Provider Pod is to easily enable service provider to setup a fully featured and supported vCloud Director environment based on the requirements of the service provider. Introducing the Cloud Pod Architecture and Global entitlements within Horizon View was quite an important step. Suddenly the boundaries of having a Pool per Cluster was dealt with. 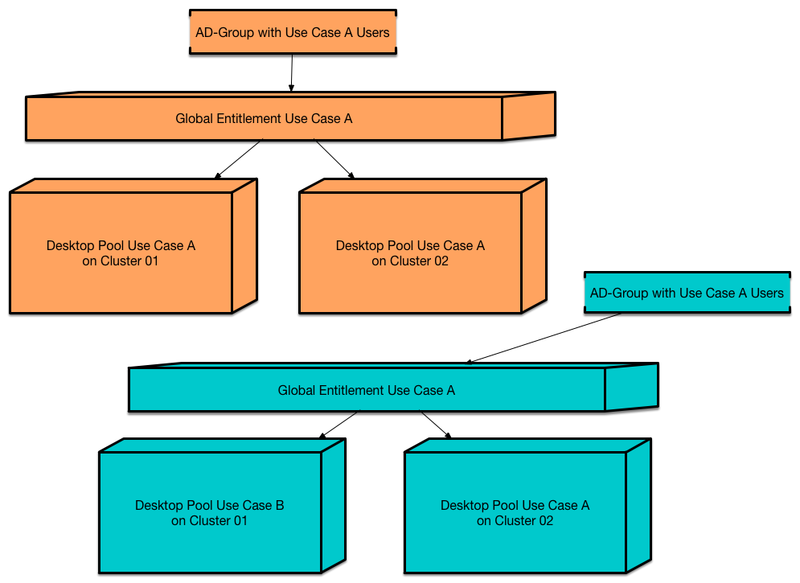 A Global Entitlement does not create a Desktop Pool that spans multiple Clusters. It puts a logical layer for the Active Directory entitlement on top of existing independent Desktop pools. There can be multiple use cases for that. Having multiple independent View environments in different locations or just having a Single vCenter with multiple Clusters. Since we are dealing with independent pools (and just putting a logical entitlement layer on top of it) all the templates and Desktop pool operations must be done local on each pool.